S-A-T-U-R-D-A-Y! That’s what day it is…which means it’s just a short while from the next Essay Fiesta! And our last guest to highlight is a real doozie. She’s one of the funniest people in Chi-town and an all around swell gal. 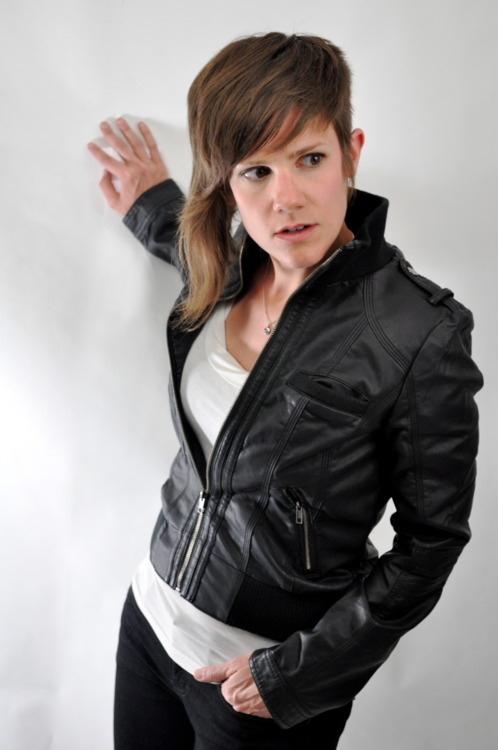 It’s the lovely, the spunky Cameron Esposito! Cameron is one of the top stand-up comics in Chicago. She has performed throughout the country at a variety of venues and comedy festivals. In fact, she just got back from a stint at SXSW in Austin. She is also the producer behind the wildly popular Cole’s Open Mic and has performed as a circus ringmaster, which is pretty kooky. So come on out and enjoy some amazing totally true tales by some masterful storytellers and perhaps win a prize from one of our wonderful sponsors and partners, including the delectable Southport Grocery & Cafe.